The fact that we’re still getting a seventh-generation release of WWE 2K16 and not a PC release grinds my gears six ways to Sunday. We’re three years removed from the start of the eighth-generation of gaming, and a successful PC launch for WWE 2K15 this past April, yet 2K Sports is sticking with the safe bet? Excuse me if I seem annoyed. 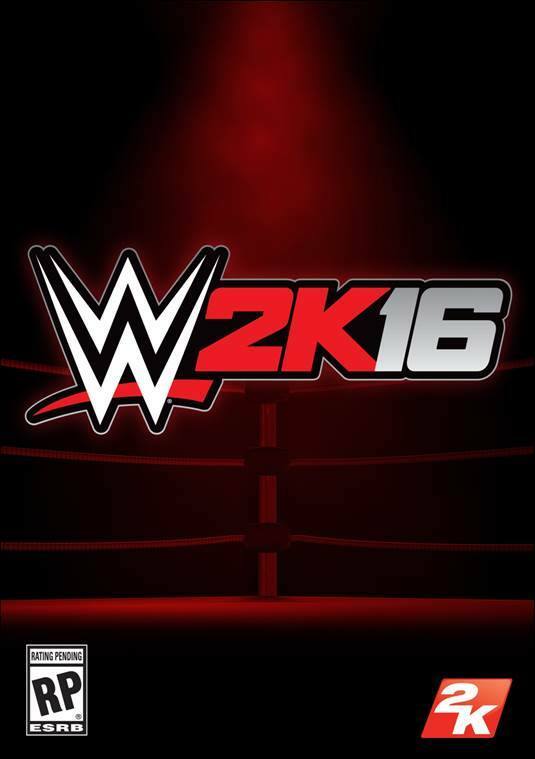 But E3 is coming, so expect 2K to at least have some information on WWE 2K16 during the event, if not in Brooklyn during SummerSlam weekend.